Trading centres are quiet during Jewish holiday period. Uncertainty over US-China trade tensions at the Hong Kong show, with Typhoon Mangkhut disrupting activity at the fair. Slower growth expected in 2H as Chinese consumer sentiment weakens ahead of Oct. 1 Golden Week. 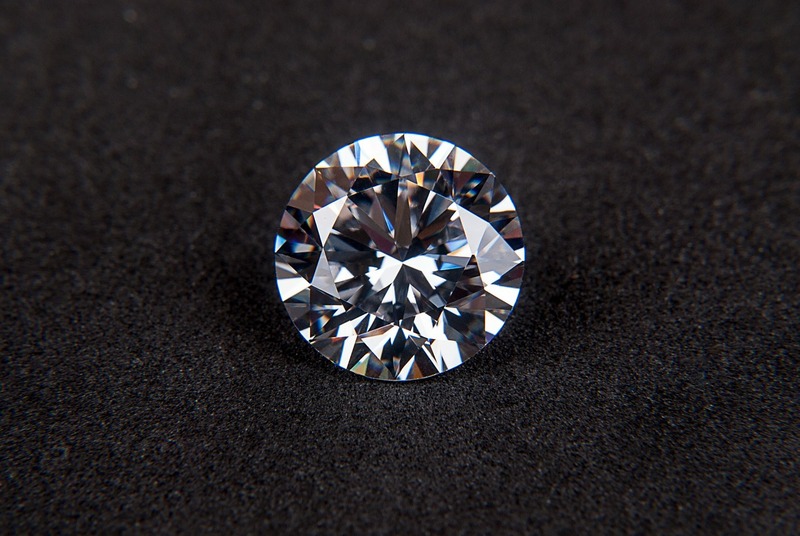 Steady demand for 0.30 to 1 ct., G-L, VS-SI diamonds. Rough market still cautious, supply lowered due to pre-Diwali manufacturing. Chinese consumers seek Pears and Princesses at better prices hence Far East demand improving. “US and European demand mixed. Ovals and Cushions are best sellers, followed by Emeralds and Pears. Marquises and Princesses weak. Oversizes selling well. Steady demand for fine-quality 6 to 10 ct. Ovals, Pears and Emeralds, with prices firming for 3 to 5 ct. due to shortages. US supporting market for commercial-quality, medium-priced fancies under 1 ct. Off-make, poorly cut fancies illiquid and hard to sell, even at very deep discounts.” wrote Rapaport.